Quebec's hockey team moved south to Colorado in 1995. 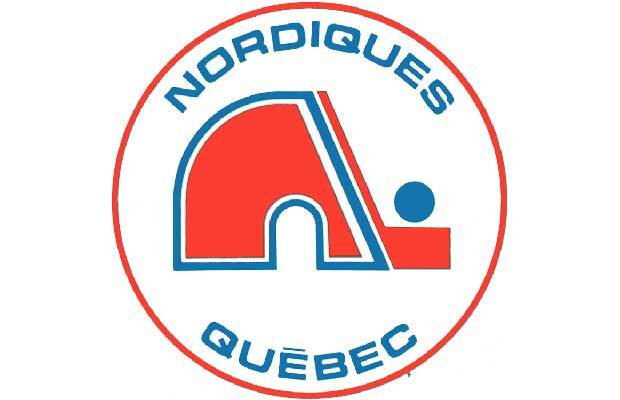 Still, the team's logo, first used in 1972, lives on in the memory of many hockey fans. The igloo shape, giving the "n" a distinct look, paired with a hockey stick, pays respect to the fact of the team's location-initially it was the northern most franchise in the WHL.